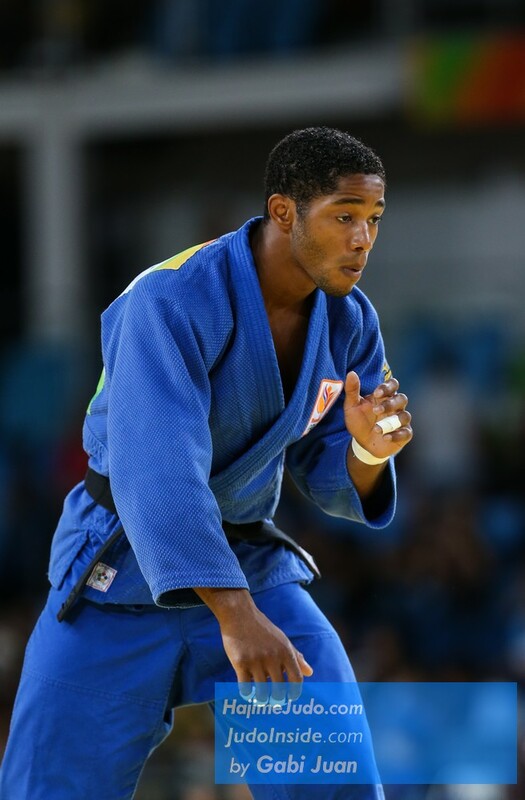 Judoka Dex Elmont is European Champion 2014 U73kg and won three World Championships medals, but the gold is missing. 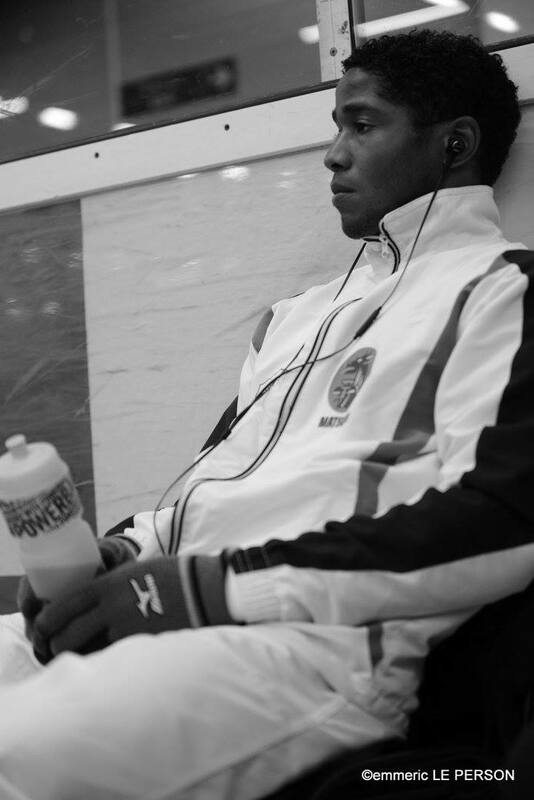 He participated at three Olympic Games. 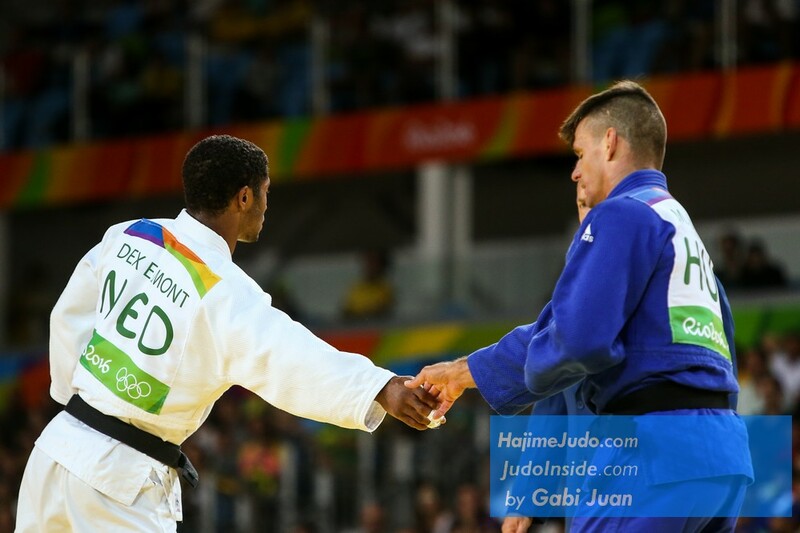 He competed U66 and U73kg. 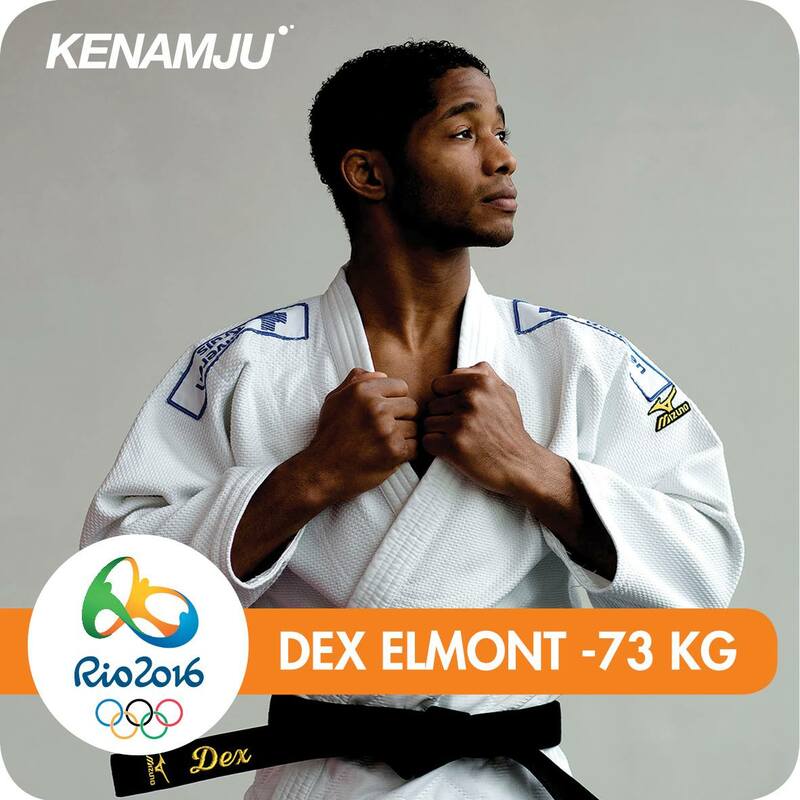 Dex is younger brother of former world champ Guillaume Elmont. 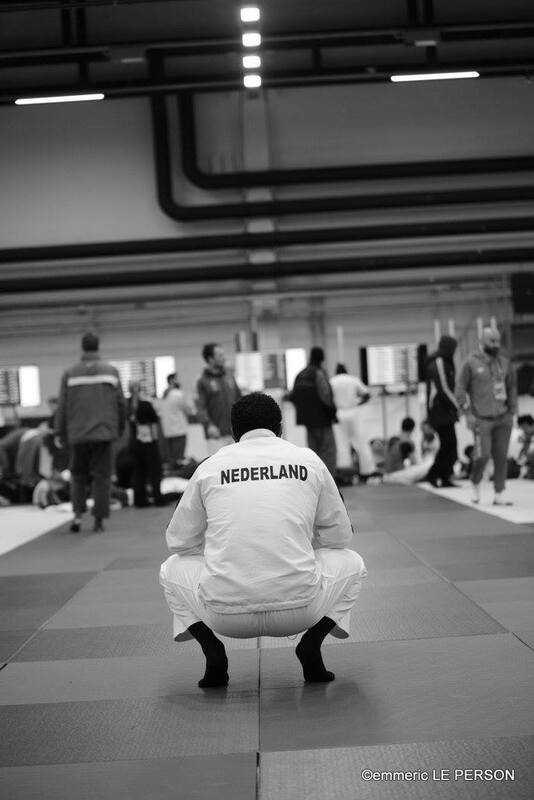 Father was judoka for Suriname. 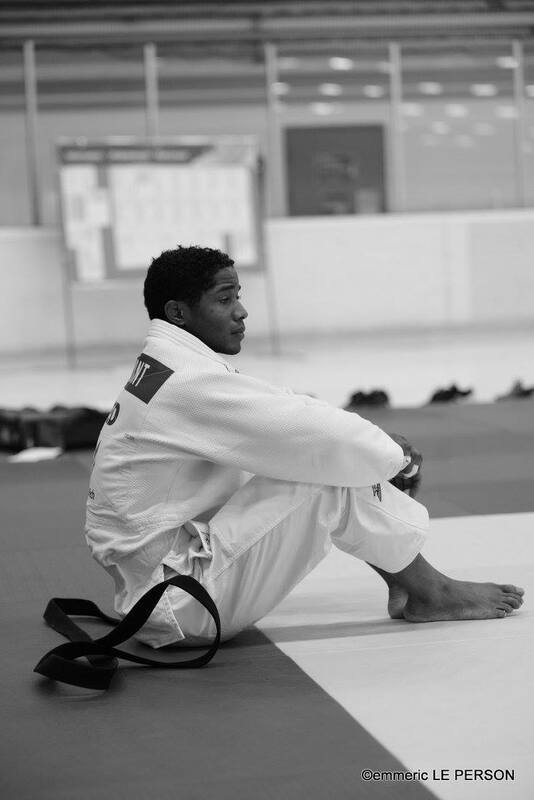 Club: Kenamju. 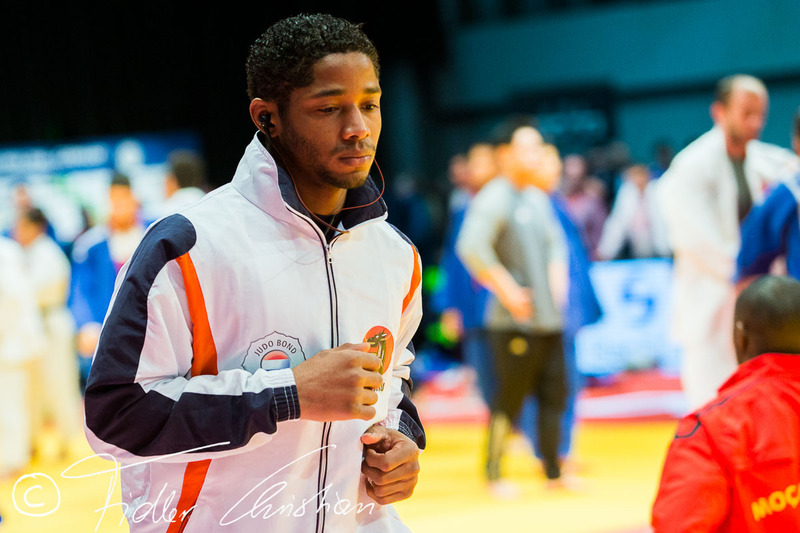 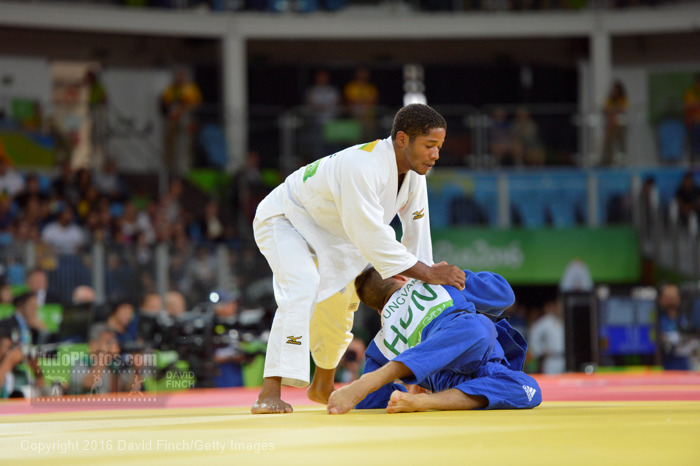 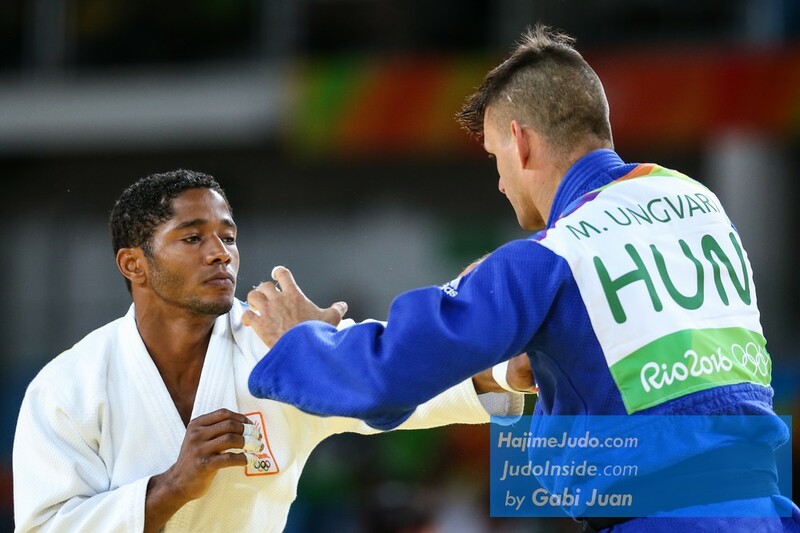 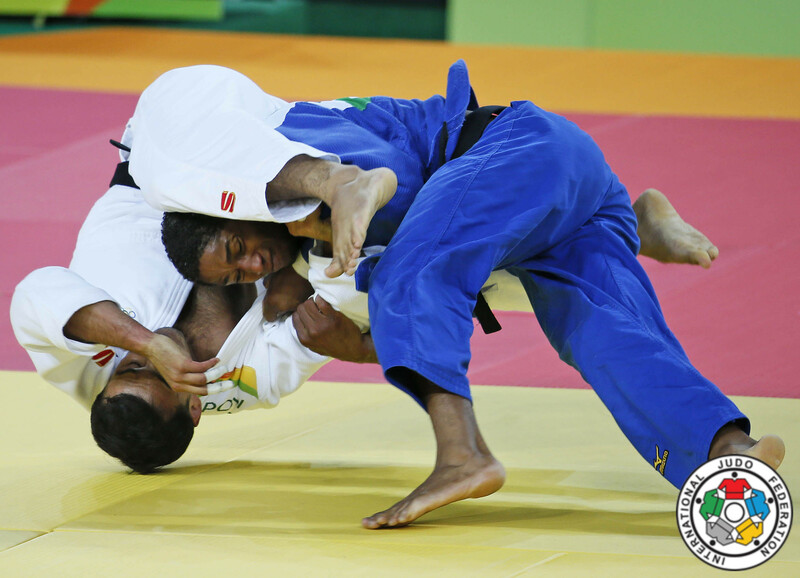 Dex Elmont (NED) was number 1 of the IJF World Ranking for seniors U73kg in 2014 and 2015.